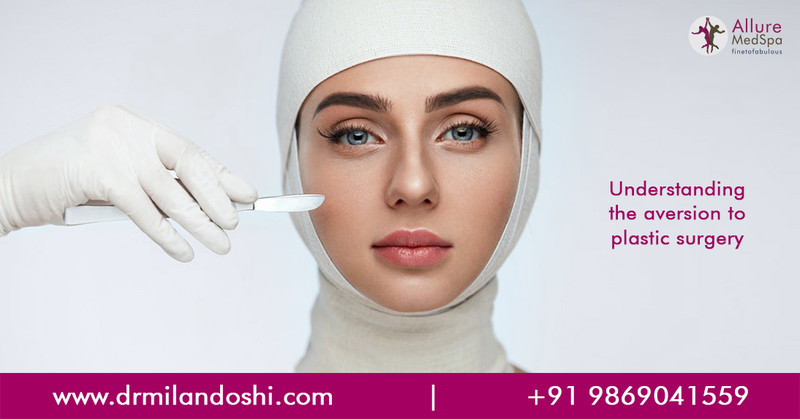 Dr. Milan Doshi is the top most Expert Celebrity Cosmetic surgeon with International expertise to improve body appearance of both men and women. 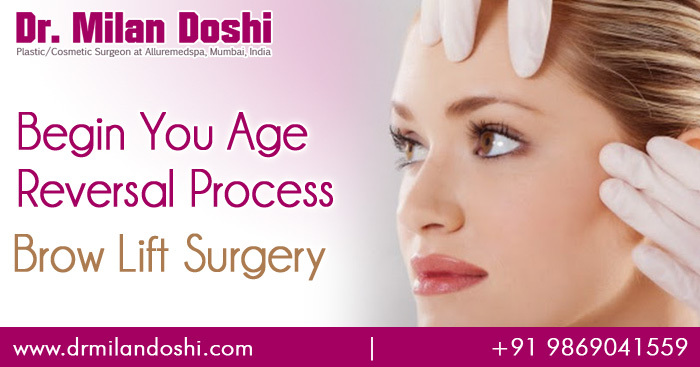 Undergoing a cosmetic surgery is a major decision. There are things to consider and no amount of information is insignificant. But it is essential to filter out most of it. Rely on professional while seeking and considering tips. Here are a few tips from one of the foremost authorities on cosmetic surgery that will help you throughout your Cosmetic Surgery journey. Always choose a board certified surgeon who has years of experience to back his claims. Research your doctors through. With the advent of the modern age almost everyone has information online. Read the news and reviews they are featured in. Find out their qualifications and their areas of specialization this will give you a good idea if they are the perfect fit for you. It is important to meet your doctor and voice your concerns. Talk to them extensively on what you expect from the procedure. Let them guide you well. Your consultation will help you make an educated choice regarding your surgery. While people everywhere have a notorious reputation of self diagnosis by Google, it would be good to research the procedure thoroughly before going under the proverbial knife. Talk to people who have undergone the procedure and find out as much information as you can on the subject. 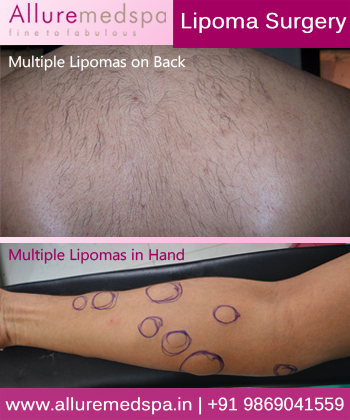 There are risks associated with every cosmetic procedure, no mater how non-invasive they are. Don’t be afraid to ask question regarding the risks and the benefits. Ensure that you cover grounds to assuage your own worries. There are offers and are discounts available everywhere. Don’t be fooled by attractive offers, ask yourself what you are aiming to achieve, what will you gain through a specific procedure and what will be the benefits. Get the procedures that you need and not the once that are being sold off to you. A cosmetic surgeon is more or less an artist. Like any other artists, they too have a body of work that should be available to patients should they come asking. Ask to see their before after images and read the patient testimonials. While it’s good to idolize celebrities, trying to become their look alike is a bad idea. Not only would you spend a lot of money on a fruitless endeavor, you will also be disappointed. It’s best to look a better version of yourself that look like anyone else. Ensure that you have a cooling off period post your surgery. You need complete rest and you must follow your doctor’ advice to have the look you have always desired. You need to heal well and recover completely to enjoy your new looks. Gather all the available information on how to make your recovery successful and efficient. Why Labiaplasty is a Solution? 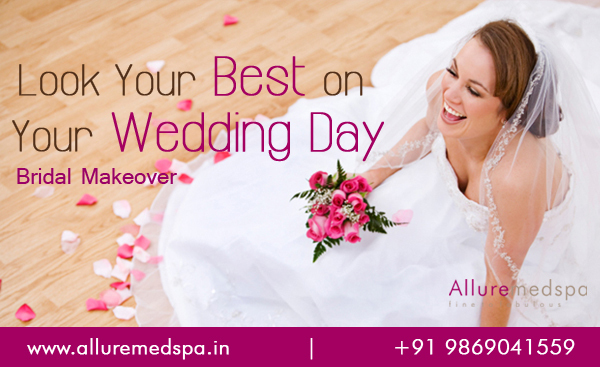 Allure Medspa - 201, Shri Krishna Complex, 2nd Floor, Opposite, Yash Raj Films Studio Close to Fun Republic Cinema and Balaji Telefilms, New Link Road. Andheri (West), Mumbai – 400 053, Maharashtra, India.